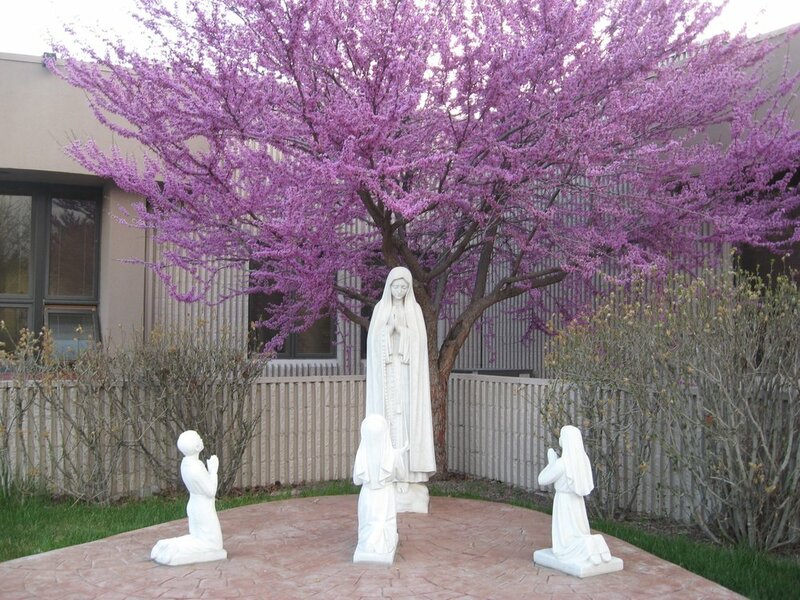 To celebrate the Fatima Centennial, we asked parish pioneers what it has meant to be at a parish with our Blessed Mother as the patroness and to share memories of events and people that impacted their faith life. We are also collecting parish ministry histories and narratives on parish art and architecture. Throughout the year, we will feature their stories with archive photos. Enjoy! We also want to hear from you! Mother Mary is always pointing us toward Jesus, and we invite you to share your story of how she has walked with you on your faith journey. 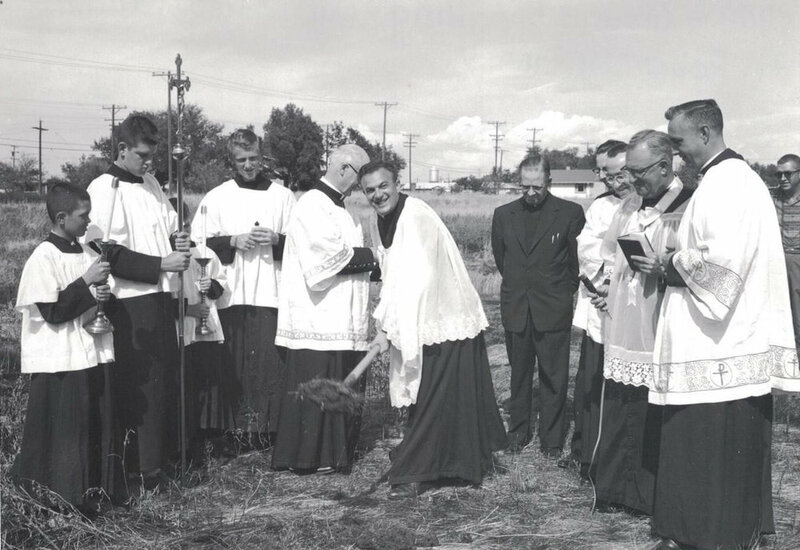 For info about contributing to the Parish Pioneer Project, contact Roz Bedell, 303-232-6536. STATUE OF OUR LADY OF FATIMA “COMES TO LIFE"